Our School is part of a worldwide network of Schools and Colleges founded by the Sisters of Our Lady of Sion to promote respect and understanding of others. The School was founded in 1862 and, whilst proud of our heritage, we are a very forward looking, vibrant and dynamic institution. Our community is diverse and we welcome staff and pupils from all faiths and none, from a variety of cultures and traditions. We welcome visitors to the School at any time. If you have any questions, or if you would like to make an appointment to visit, please contact the Admissions Registrar. 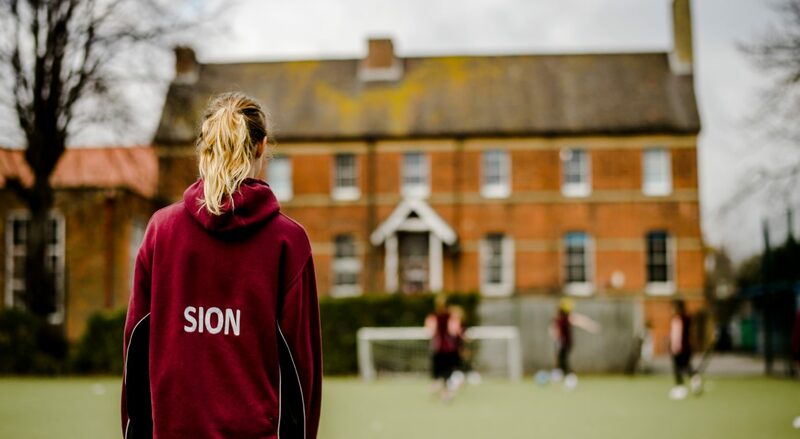 At Our Lady of Sion School we encourage students to achieve in every aspect of their lives. 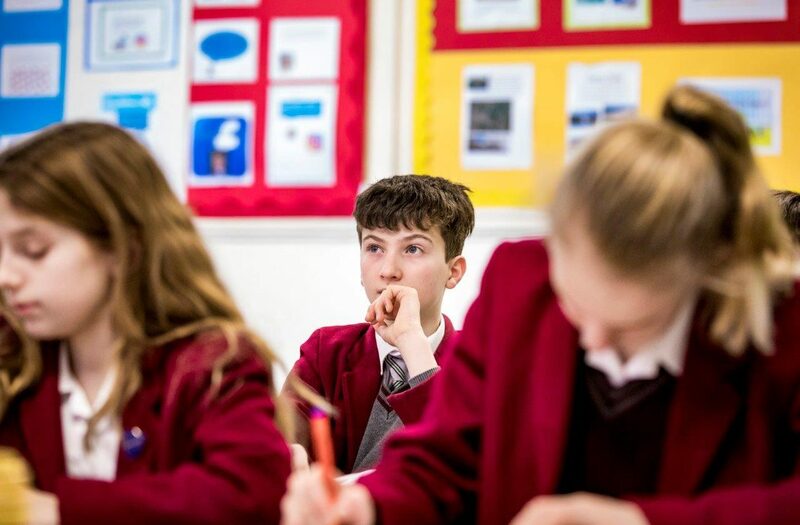 Our curriculum is a broad one and whilst academic work is, of course, a core value, we aim to equip students with the skills required to foster and enable independent study and a thirst for lifelong learning. The moment you enter our bright airy and spacious Early Years building you will experience the warmth, security and family environment that our children and parents love. It’s a happy, busy place, full of energy and purposeful activity. 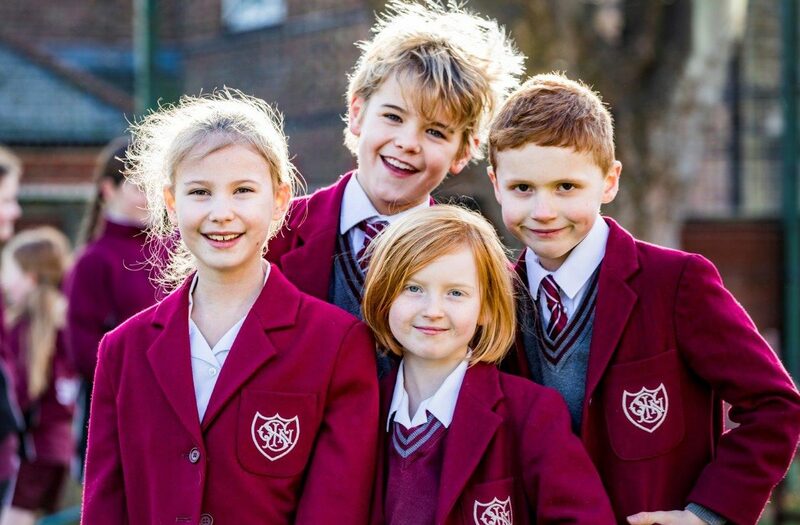 At our Junior School, located in Westbrooke, we passionately believe that happy children thrive; every child’s wellbeing is always our first priority. With an inspiring, creative and dynamic curriculum, children are supported and challenged at every stage of their learning journey. 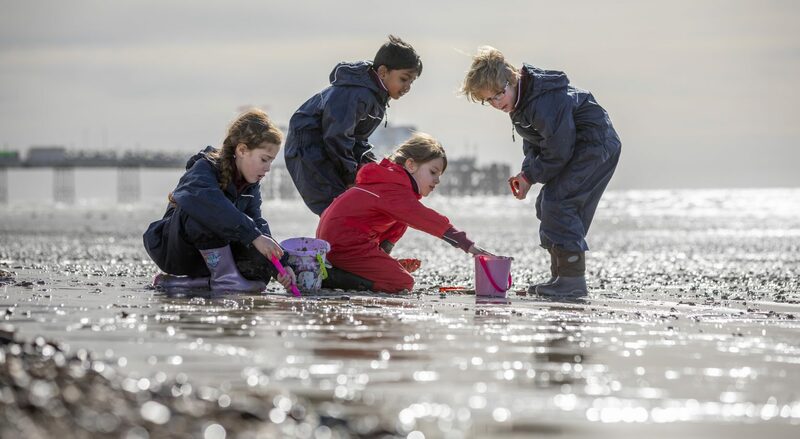 Our Senior School and Sixth Form is in Gratwicke Road, just a short walk from the town centre and sea front. 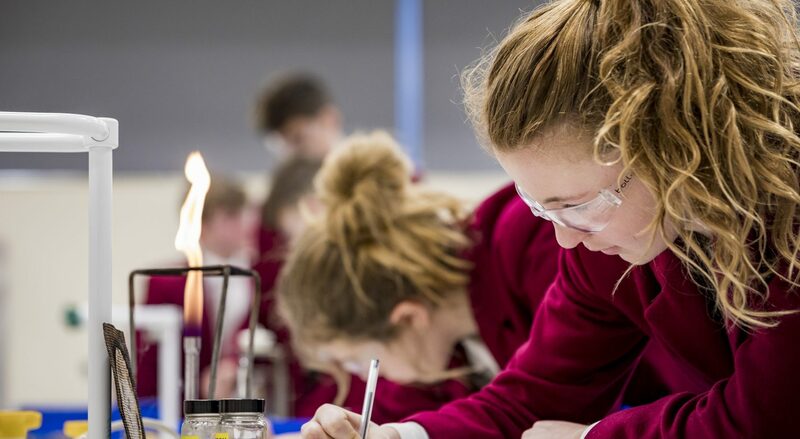 At Our Lady of Sion we encourage students to achieve in every aspect of their lives and the School is at the heart of a thriving local community. With small class sizes and a nurturing pastoral care, we encourage our students to be the best they can be.